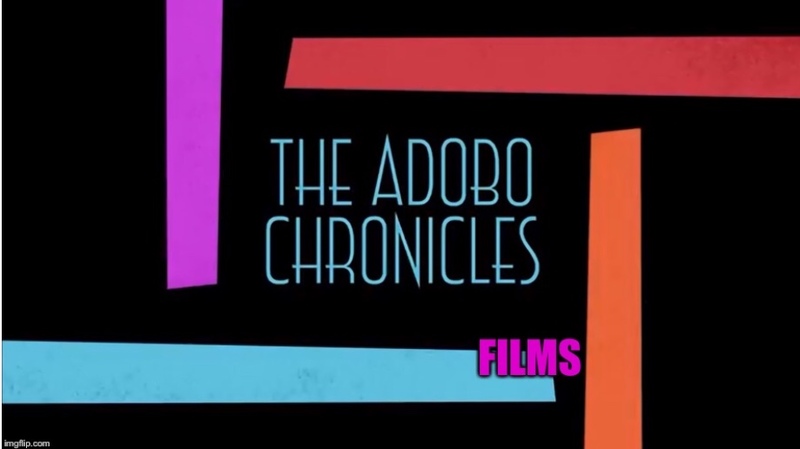 MANILA, Philippines (The Adobo Chronicles, Manila Bureau) – The Adobo Chronicles caught up with book author and blogger Raissa Robles as she stepped off the plane that brought her back to Manila from her whirlwind tour of the United States. We were surprised when she told us that she now feels safe in her own country. While touring the United States, her talks were met with angry comments from audience members because of her anti-Duterte stance. ”I’ve had a coming together with Jesus,” Robles said, “and I feel much more safe in my country now than in 2012 when NoyNoy Aquino was still president. Apparently, Robles was referring to a statement she issued back then when she said that she doesn’t feel safe in her own country.